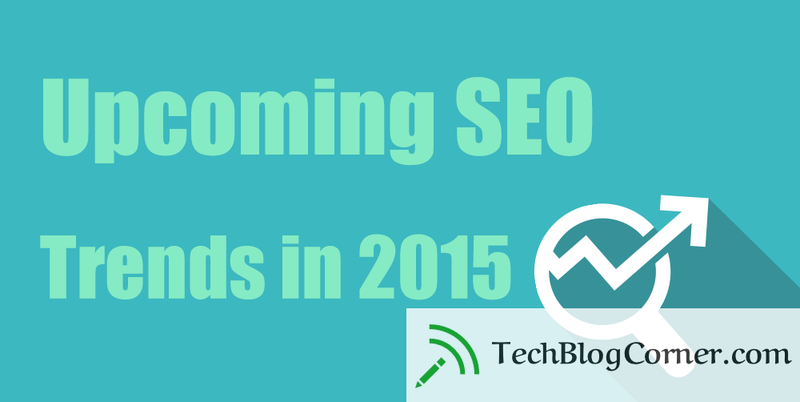 Top ideas for what will come in SEO 2015. Here is a breakdown of the actual actions the major search engines took, as well as our top ideas for what will come in 2015. In October 2014, mobile usability reports were incorporated into Google Webmaster Tools. In November, a mobile friendly tag was added to mobile search results. The additional incorporation of mobile-friendly video snippets only shows the lengths that the search engine giants are going to to get mobile at the top of Webmaster priorities. 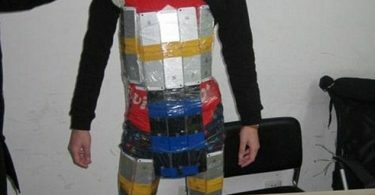 If you’ve not really considered mobile to be important up until now, you had better start. In the not-so-distant past, the terms content marketing and SEO were often used interchangeably. This isn’t surprising given the enormous overlap between the two. However, throughout 2015, SEO will increasingly be seen as encompassing the technical components of online marketing, whereas content marketing will be the key driver of search engine rankings. SEO will remain an invaluable subset of content marketing, dealing with keyword research, meta tags, indexing issues and penalty recovery, while content marketing will become the primary influencer of search visibility. Businesses that continue to focus on SEO without having a strong content plan in place will fail, and will need to shift their focus to the creation and distribution of high-quality content in order to achieve significant search engine visibility. In a recently discovered patent submission, we see that Google is differentiating between “express links” and “implied links”. Express links, what we traditionally and currently think of as links, are URLs that lead back to a webpage (for instance, http://www.google.com). Implied links, however, can include referencing or mentioning a brand or website without actually linking to the site. Due to the widespread misuse and abuse of link building (think link building schemes and negative SEO), Google appears to placing more emphasis on brand mentions and citations, which are less likely and less easy to be manipulated for the purpose of achieving higher search rankings. Over the course of 2015, we’ll see more businesses measuring and tracking brand mentions and nofollowed links, and we’ll discover that these are becoming just as important as “dofollow” links for search rankings. We all saw the immense rise of visual content. The increased use of infographics and videos instead of plain text articles and mega-successful websites that are based on GIFs alone (can anyone say BuzzFeed?) are showing us firsthand just how vital visual is becoming. 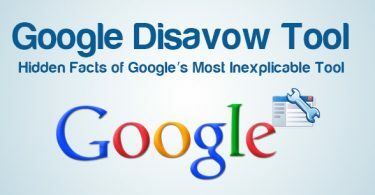 It’s a known fact that Google indexes rich text with pleasure and gives it a certain priority in SERPs (search engine result pages), but there’s room to believe that plain text is actually going to softly be “penalized” as the search engine authorities already know users are sick of reading dry text. Google+ was a great experiment but one that, ultimately, proved itself not quite as adept as Facebook and Twitter. Now Google have accepted this, there is more scope for Google to recognise activity on other social media platforms. There you have it. Five key trends we think will be important in the coming year. Got any more ideas? Discuss in the comments below. Google have done away with exact match keywords in AdWords. This isn’t just to confuse marketers but to make them think about how they can answer consumer questions and not just target their keywords strings. With voice search becoming more popular, people will be searching for more conversational terms and less in typed-out queries. SEO must reflect this change if websites want to remain relevant.